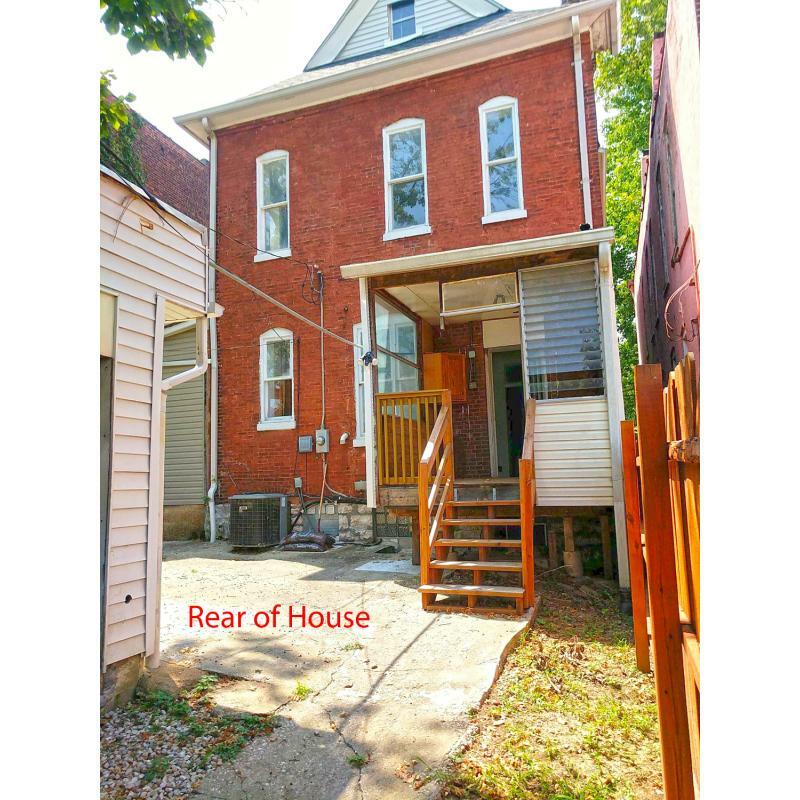 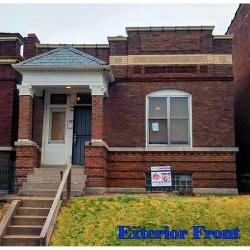 Massive charming historic 5+ bedroom home for lease in emerging hip Jefferson Ave area with breathtaking styling, newly remodeled large living areas, cozy backyard and covered secure parking. 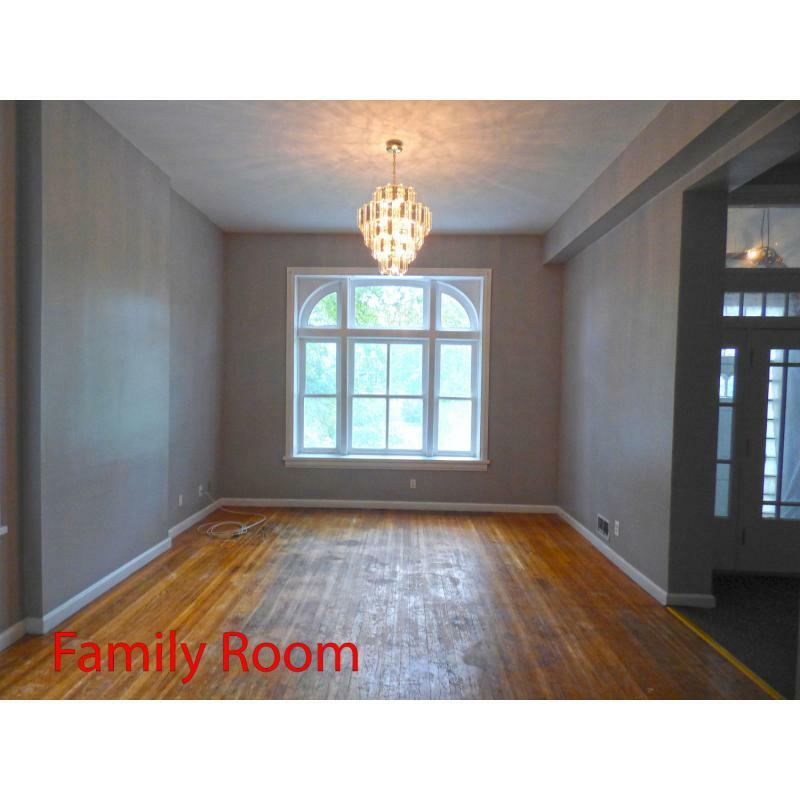 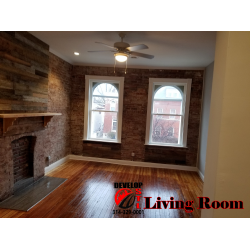 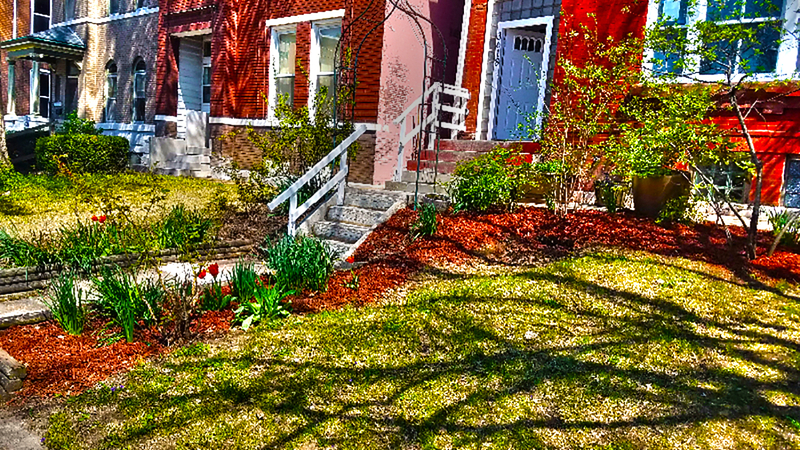 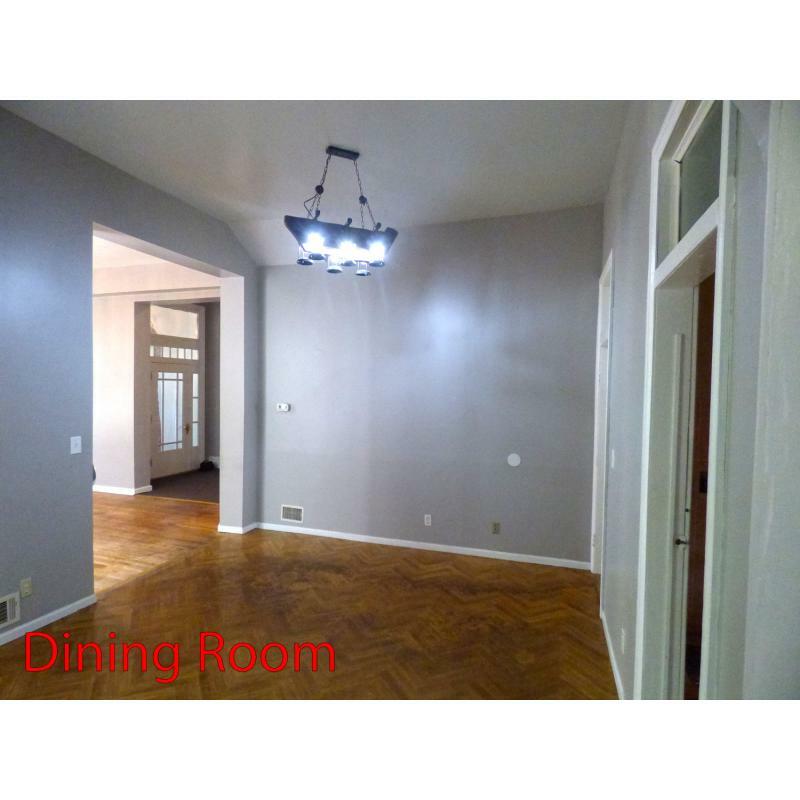 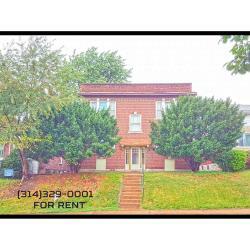 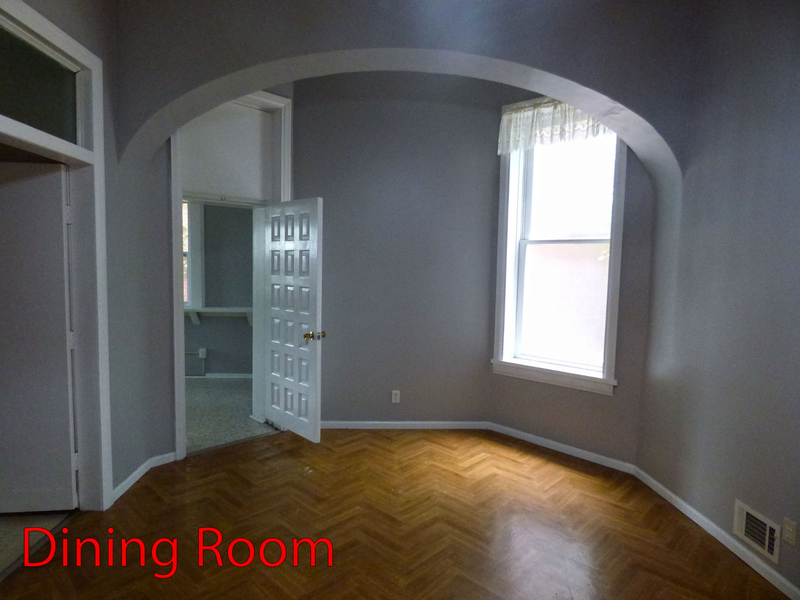 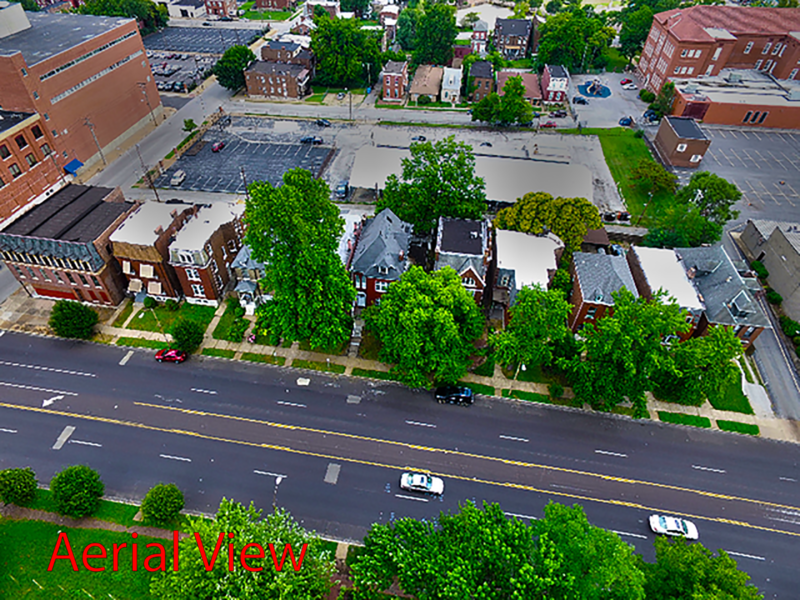 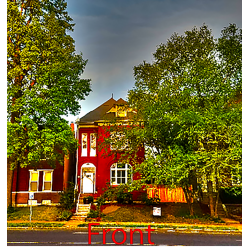 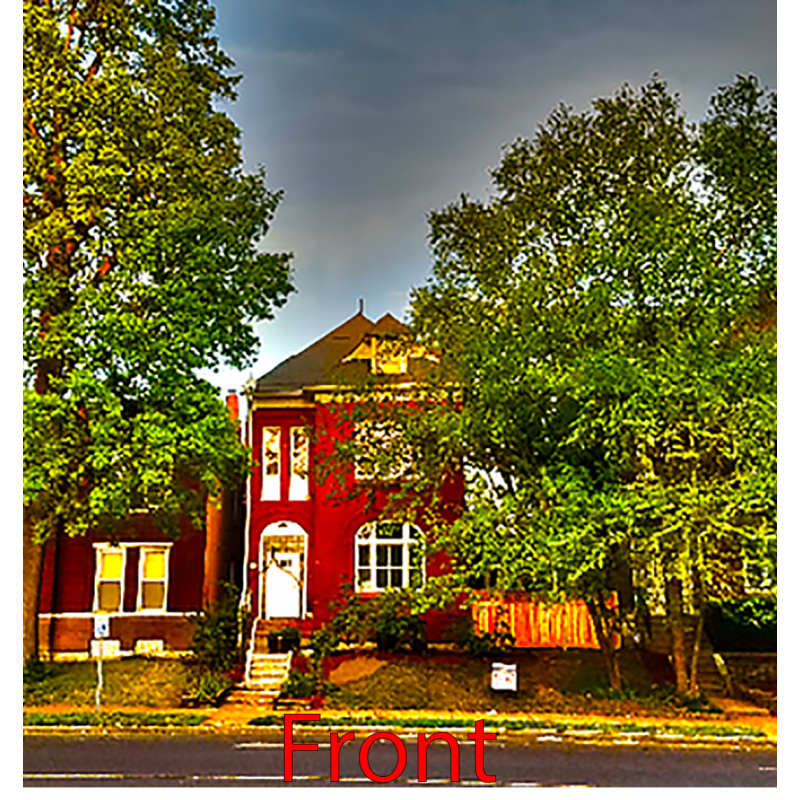 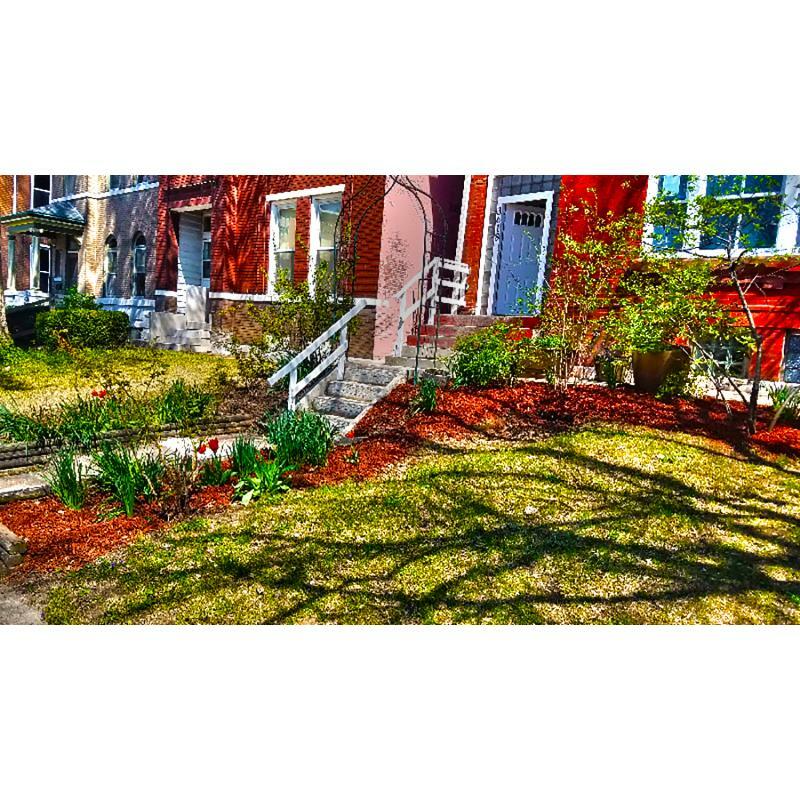 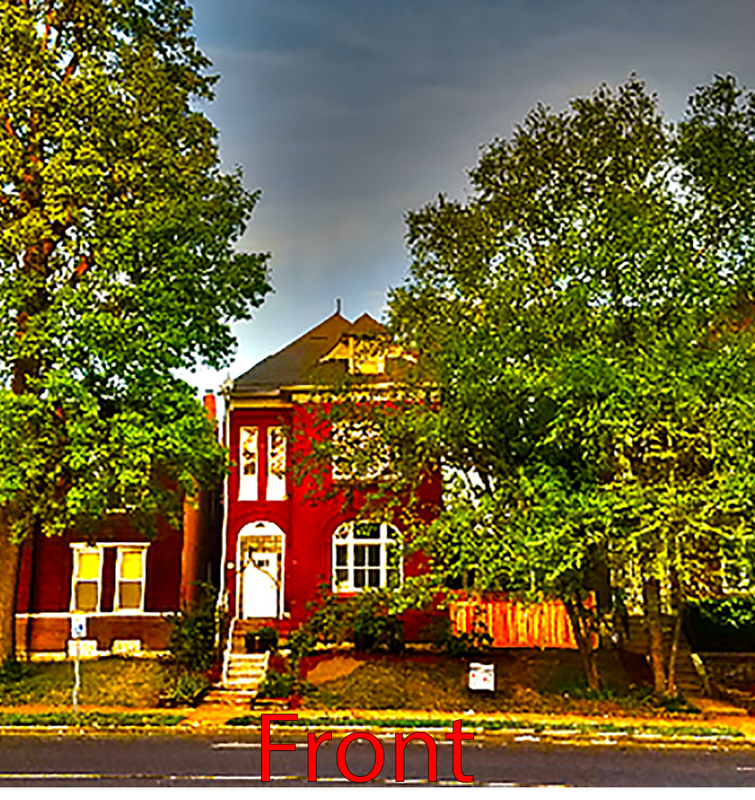 With 5+ bedrooms, two full sized bathrooms and many sizeable common living areas, this beautiful brick historic home located at 3618 S Jefferson Ave Saint Louis, MO 63118 is a great deal when leased for rent. 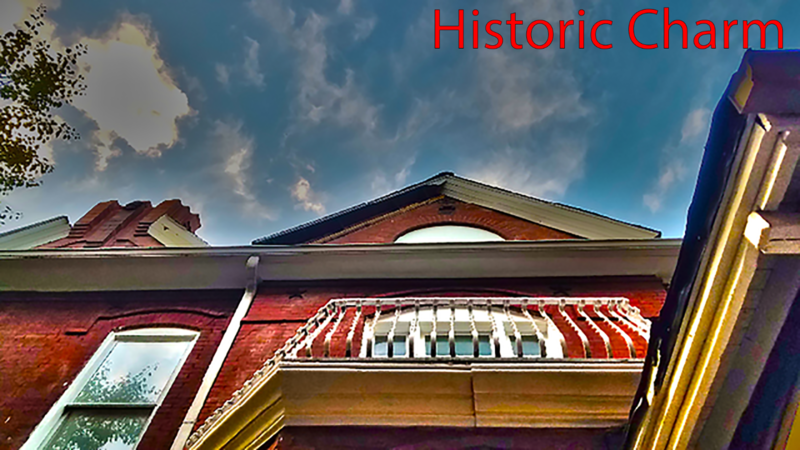 Fantastic residence in a massive historic 1840's mansion with lots of places, living space, storage space, private fenced yard and a large private cast-iron balcony. 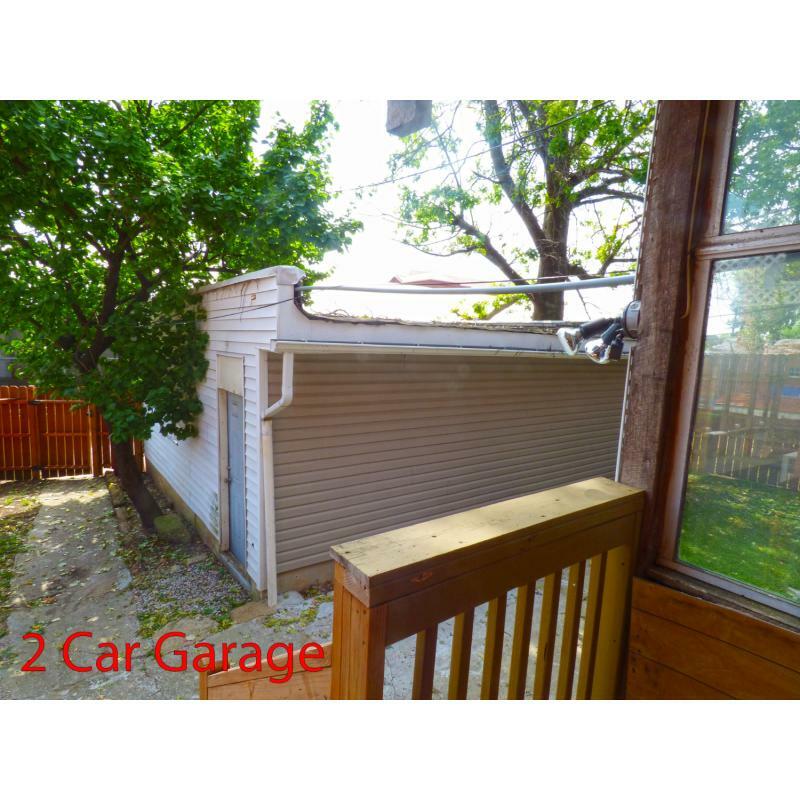 Two car garage with landscaping rounds out a beautiful exterior space. 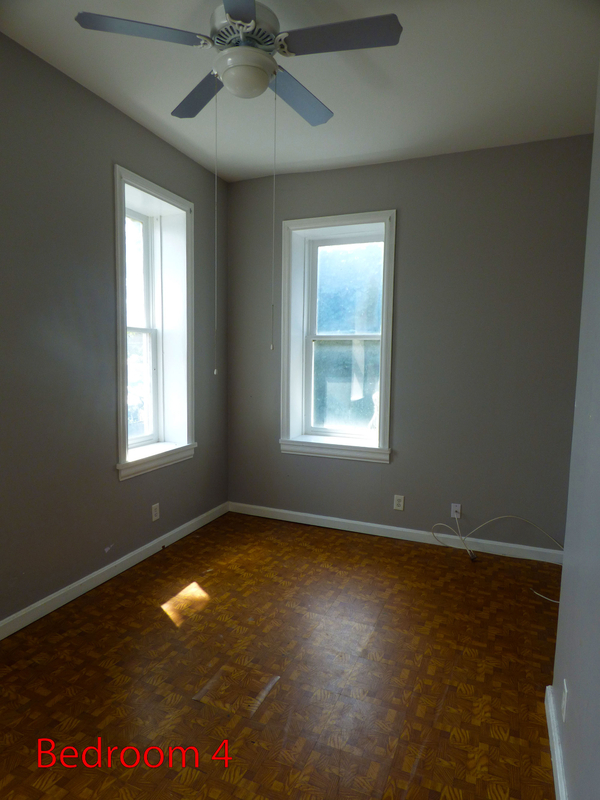 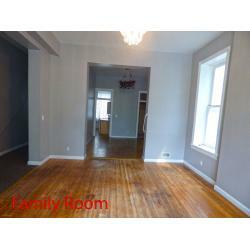 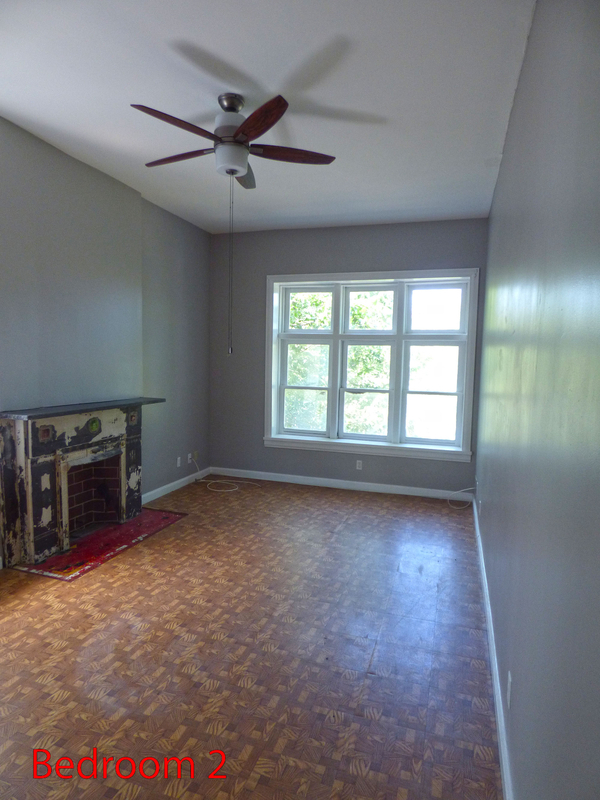 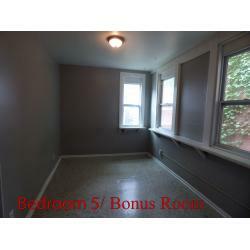 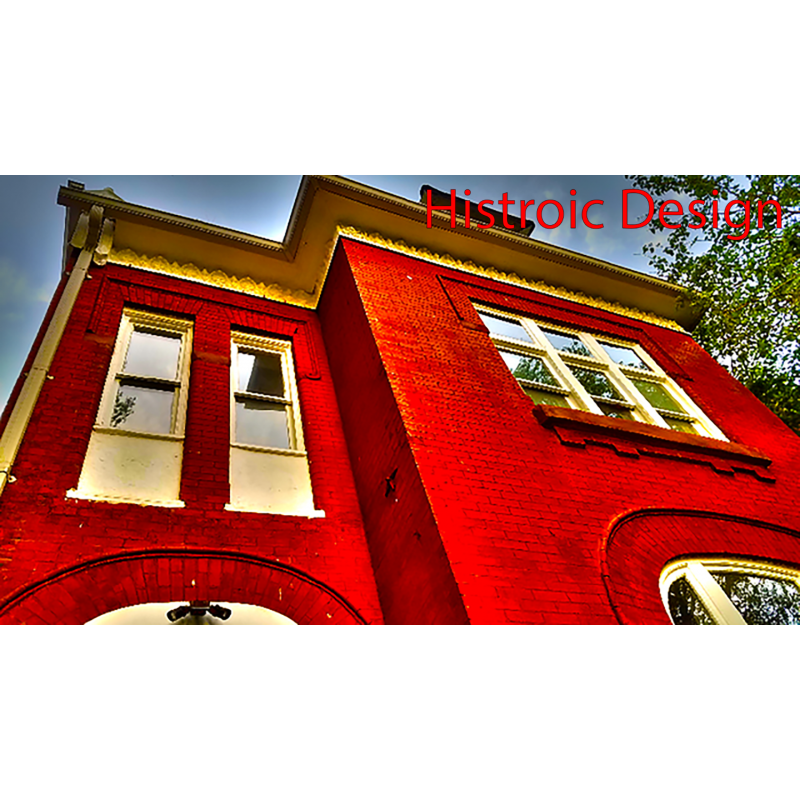 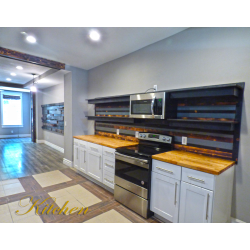 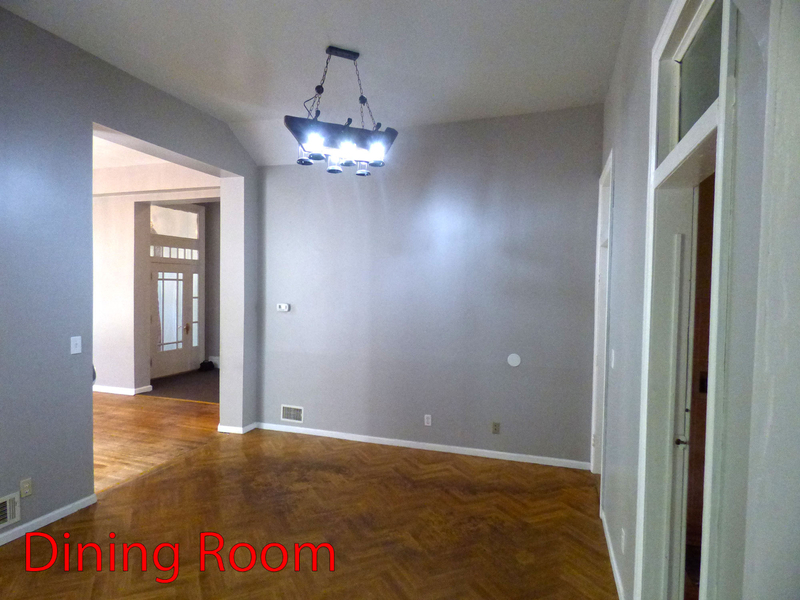 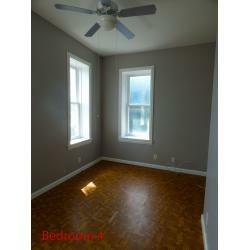 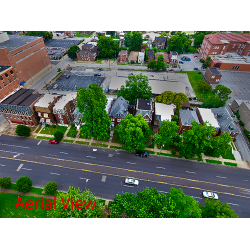 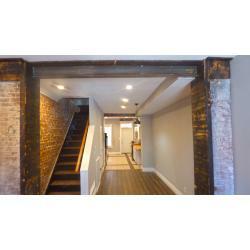 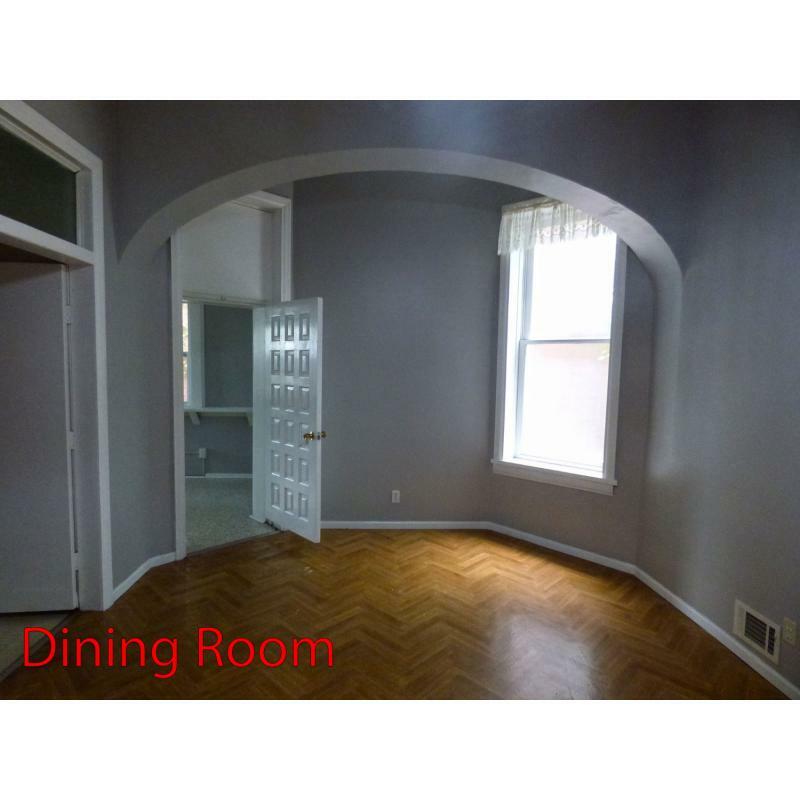 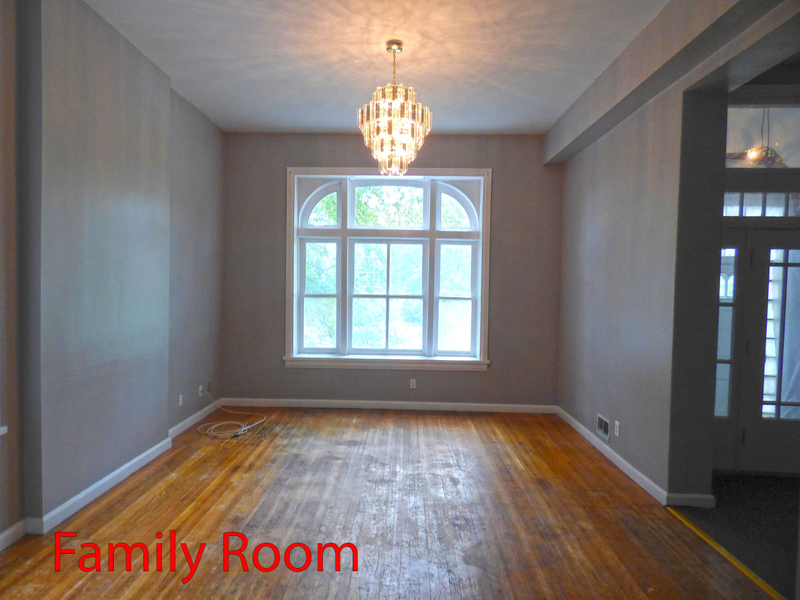 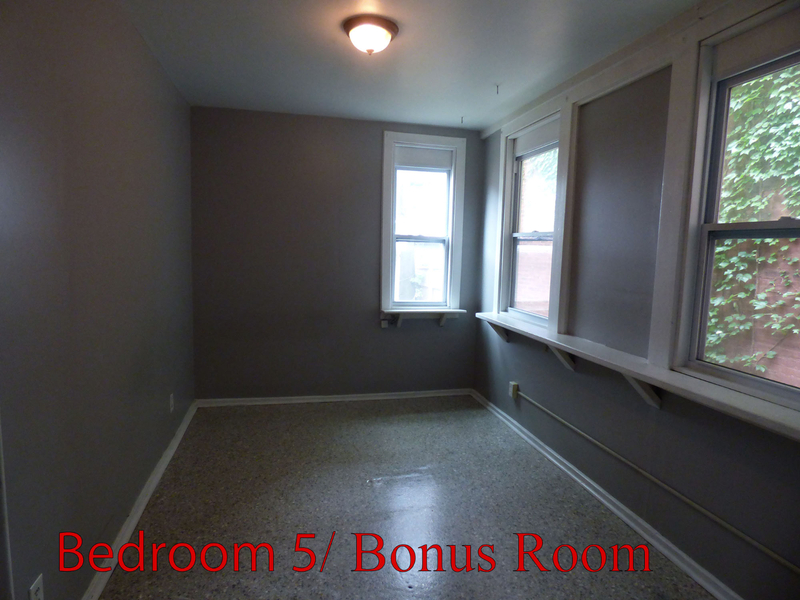 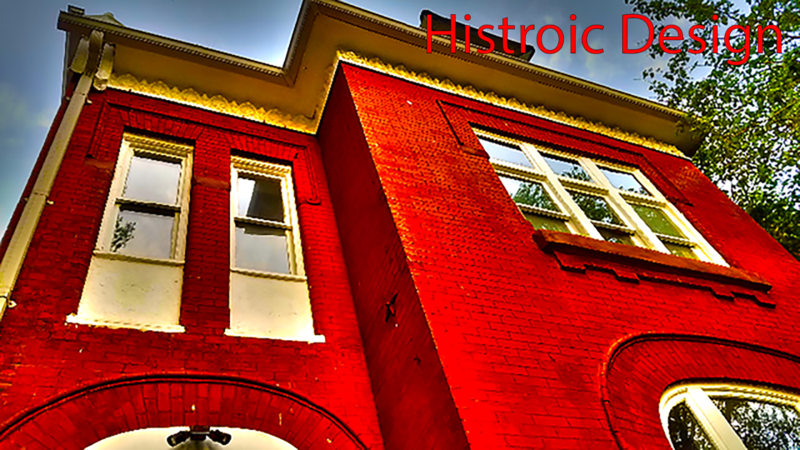 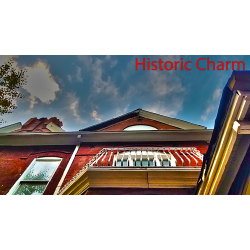 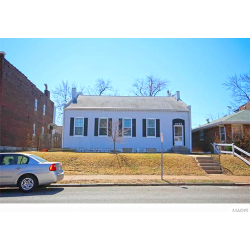 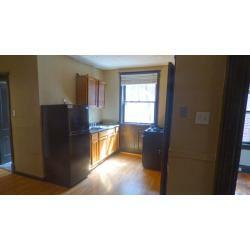 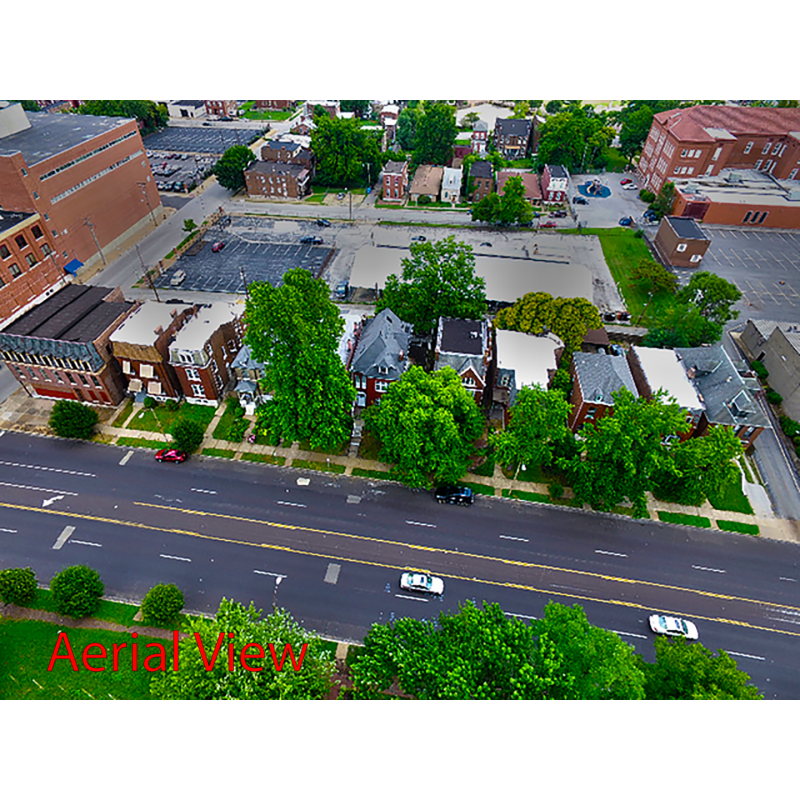 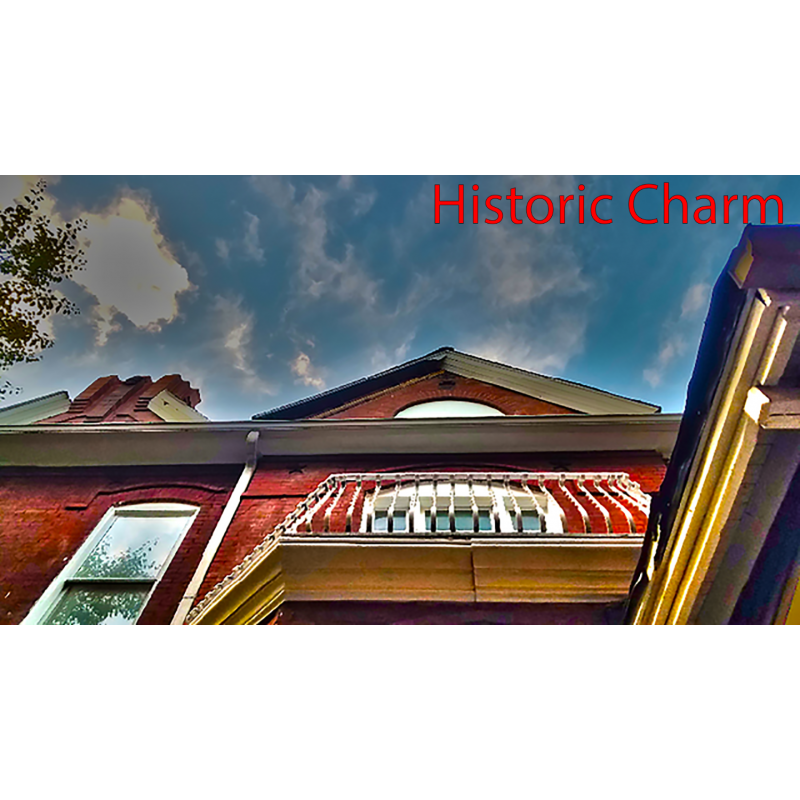 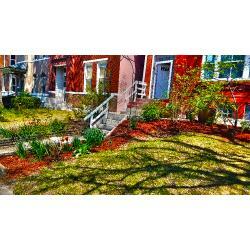 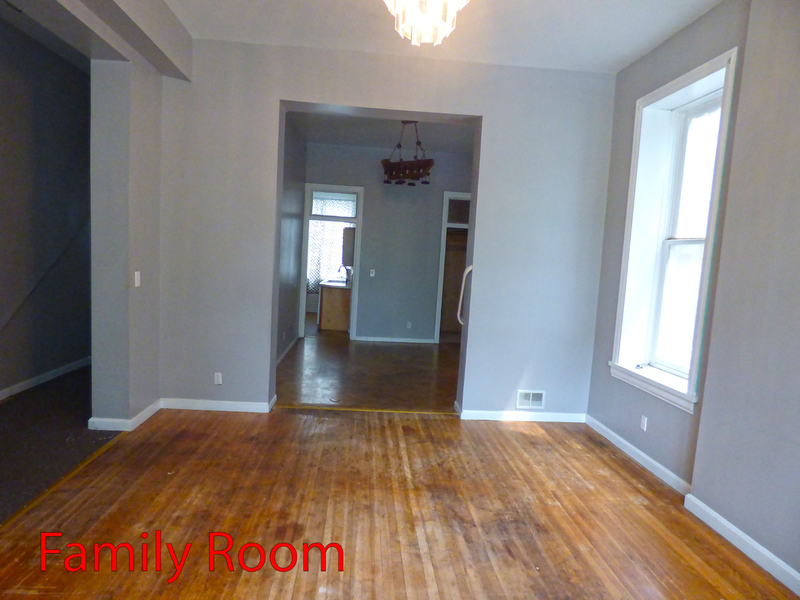 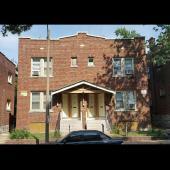 Massive charming historic 4 bed 2 bath house located at 3618 S. Jefferson Ave. Saint Louis, MO 63118. 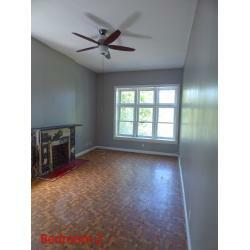 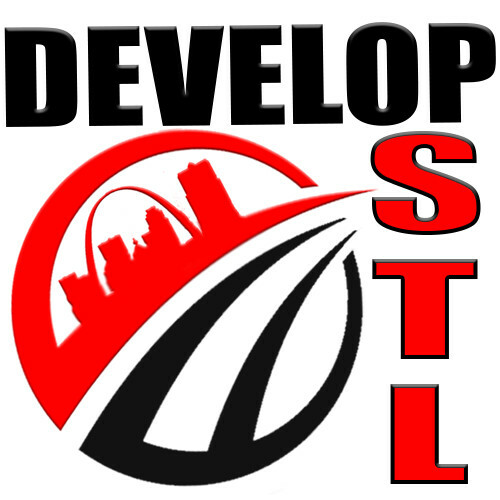 Conveniently located close to Interstate 55, shopping and restaurants. 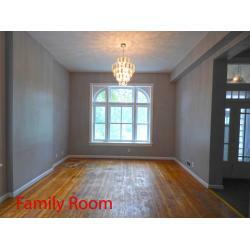 This is a huge house perfect for a big family. 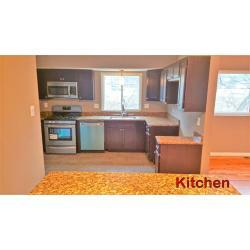 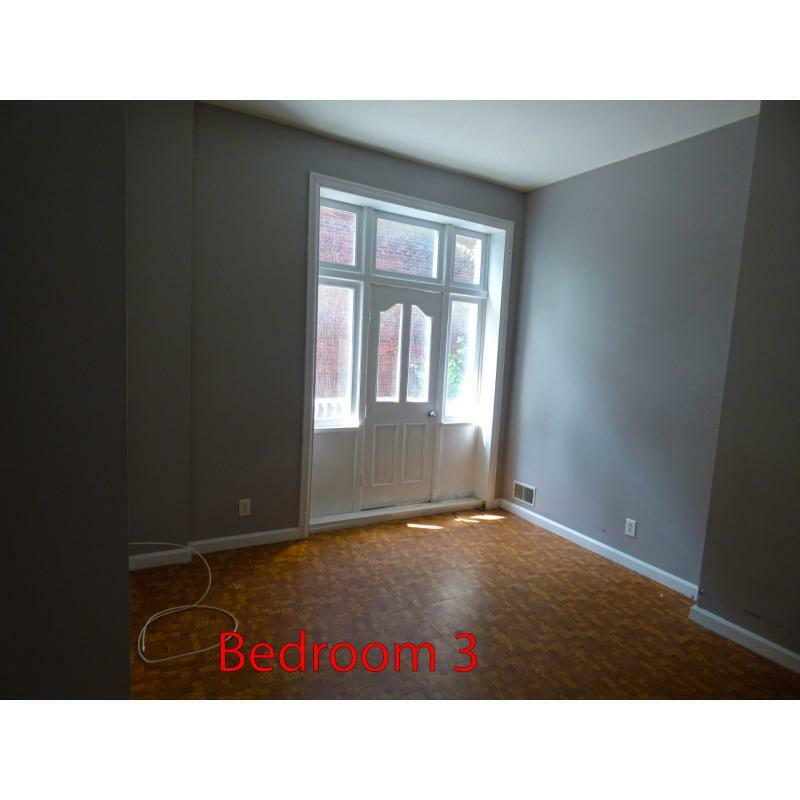 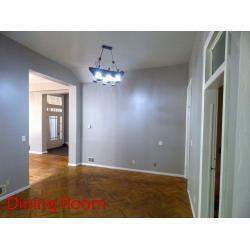 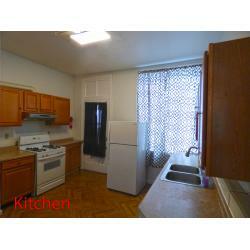 It offers a large living room, dining room, kitchen, and 4 good sized bedrooms. 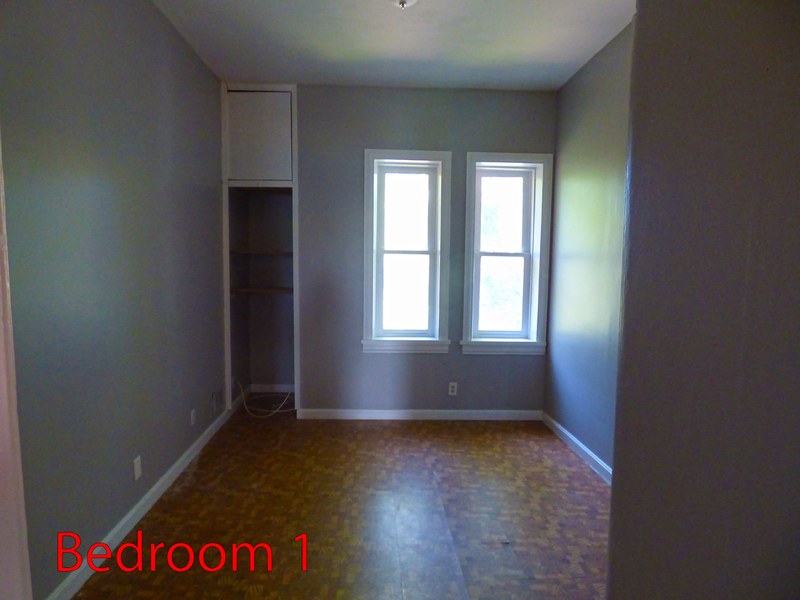 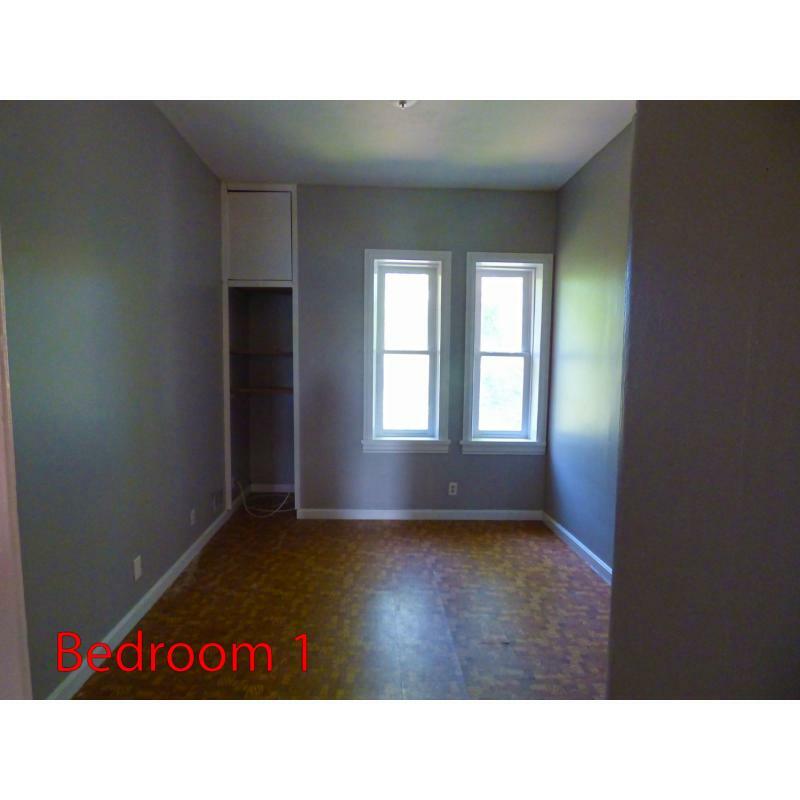 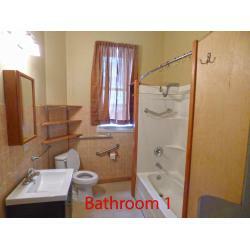 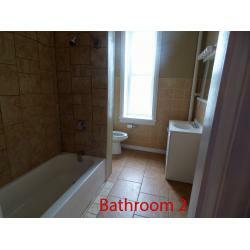 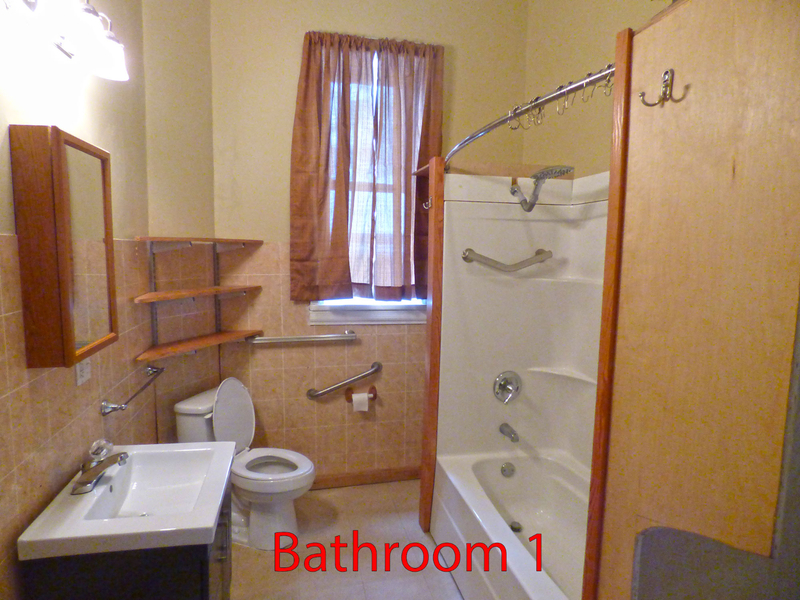 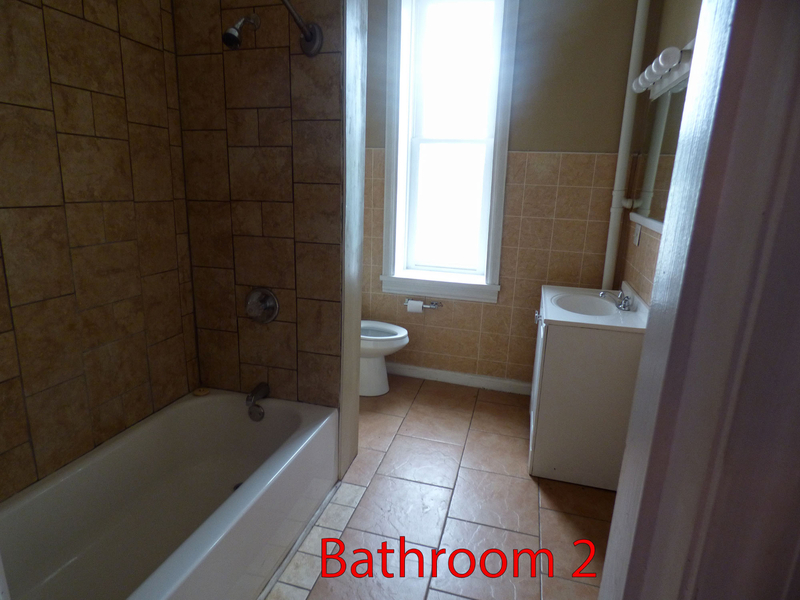 The 1st bathroom is located on the main floor for guest and also has washer and dryer hookups. 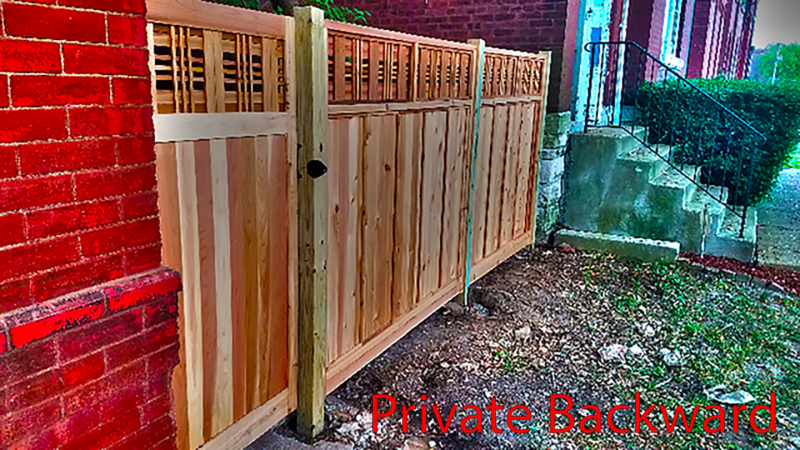 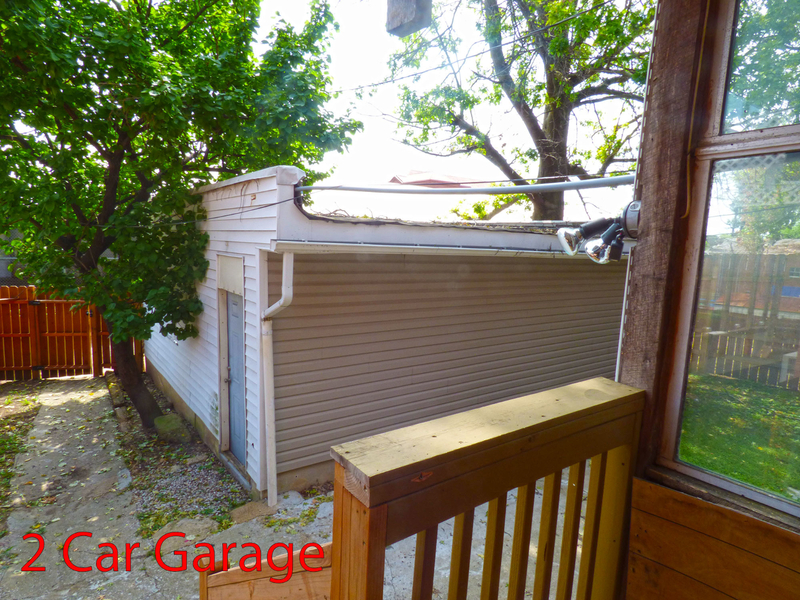 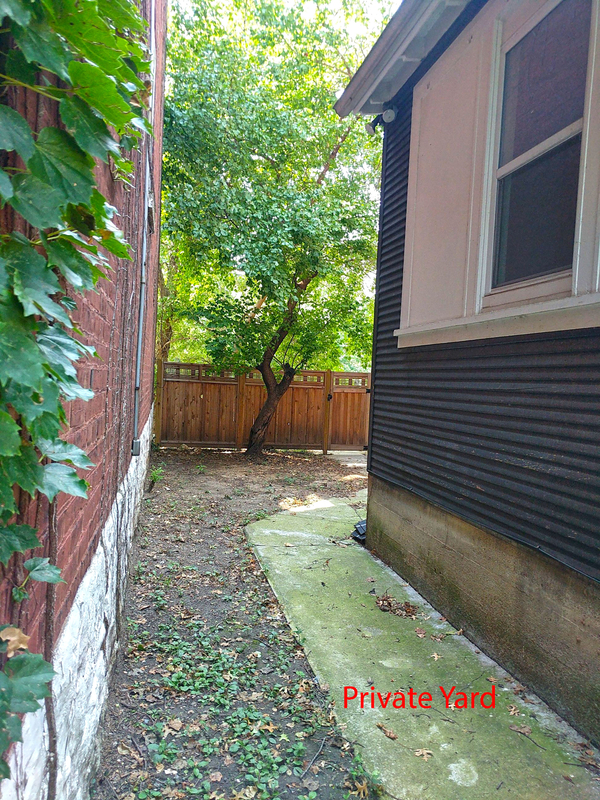 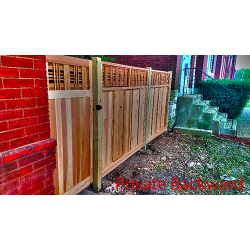 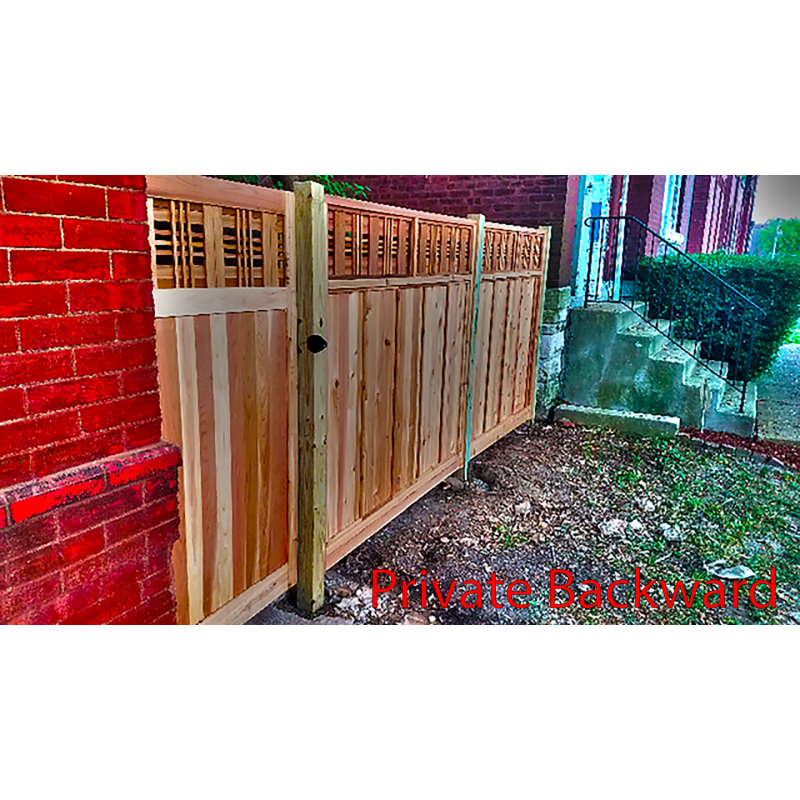 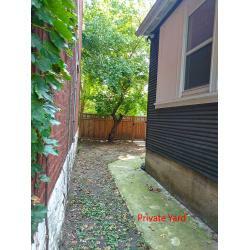 A Nice shaded backyard that attaches's to the 2 car garage! 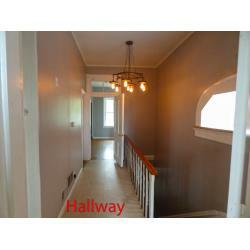 Hurry this home won't last long! 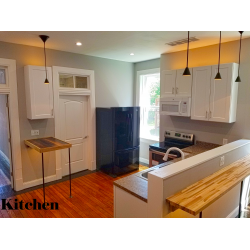 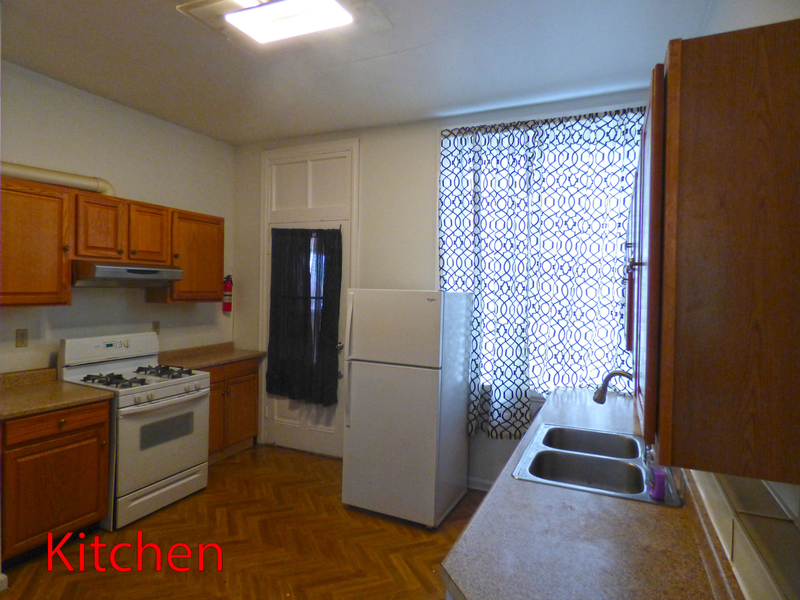 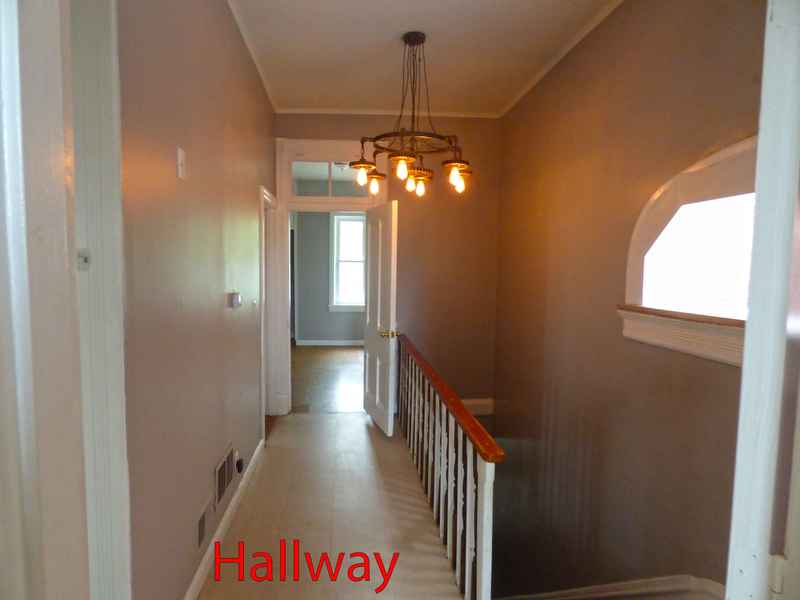 The interior is newly painted and with a newer 5-10 year remodeled basic kitchen, fresh paint throughout and interesting unique light fixtures. 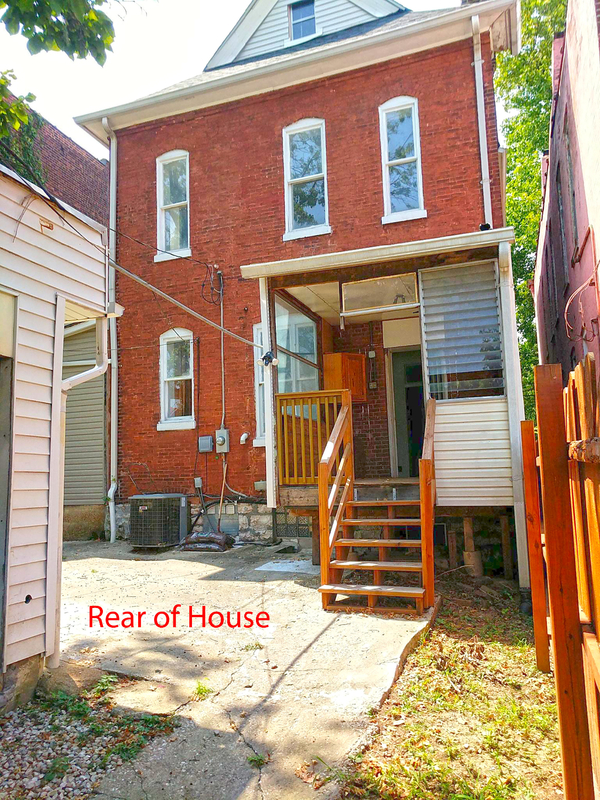 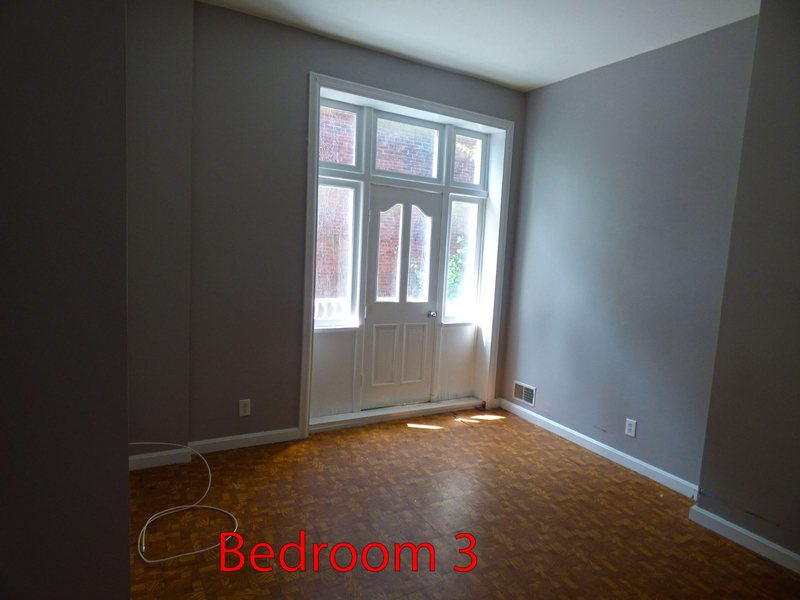 Lots of charm, space, and value.